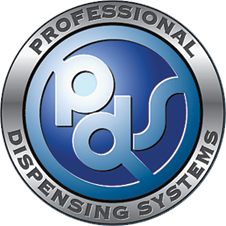 Home - Professional Dispensing Systems, Inc.
We offer a complete line of stainless steel tank sprayers, extension wands, nozzles and flow through applicator brushes for your chemical application needs. These sprayers are the answer to replacing, once and for all, the cheap plastic trigger and pump up sprayers that have frustrated you for years. With over 25 years of daily use in your own business, these dispensers have proven unbeatable. Easy-to-use, low-maintenance and long life combine to stop waste and spillage, making these a true money maker! With over 32 years experience in the automotive detailing industry, Tom Schurmann owner of P.D.S. knows what works when it comes to applying chemicals. Frustrated with spending too much money on so called chemical proof plastic trigger sprayers and pump up sprayers Tom decided to build his own sprayer back in 1988. Finding a 5-gallon stainless steel tank with a wide oval opening Tom went to work turning this tank into a remarkable sprayer. He added an air valve to pressurize the tank, which is capable of working at 90-125psi and attached a coiled hose and spray gun. 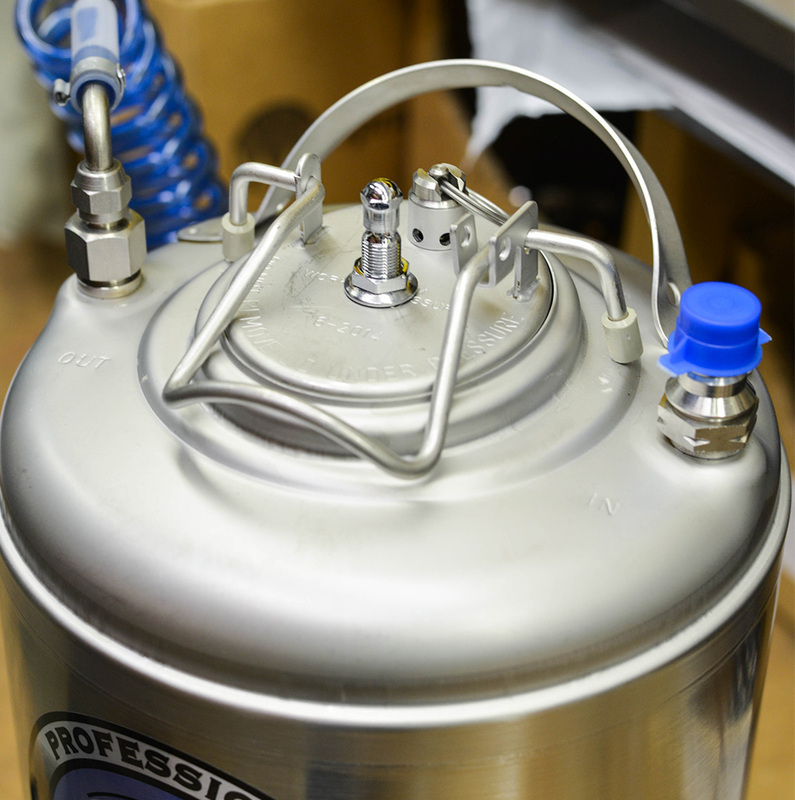 A single charge of air pressure will apply your chemicals quickly and efficiently until the tank is empty with out having to stop and pump up over and over. janitorial services, pest control, landscapers and gardeners, commercial laundries, and more. stainless. Nozzles in thousands of sizes, patterns and volumes. couplers for constant air supply. We listen to your needs and build a solution to fit.